The WIA Board has accepted with regret the resignation of Eddie Saunders VK6ZSE as Director of the WIA. Eddie advised the Board that he wished to resign for personal reasons. However, the good news is that Eddie is not walking away from amateur radio. 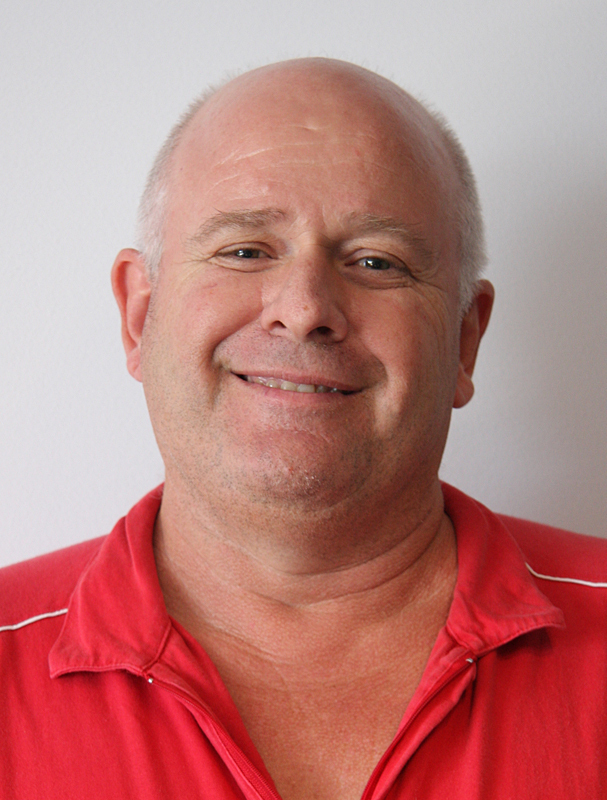 The WIA Directors are very pleased that Eddie will continue as the Western Australian Regional Advisor to the National Technical Advisory Committee, and will continue to run a packet BBS for the Perth area. He is also looking forward to again becoming involved again with his radio club. The WIA Board thanks Eddie for his contribution to the WIA. Eddie’s term had a further year to run, and so it falls to the WIA Board to appoint a Director for the balance of his term. The Board is currently considering this matter.